A wide range of treatments and procedures are available at our aesthetic clinic in the heart of Bangsar. You can come to our clinic for a free consultation for aesthetic treatments and therapies to address any concerns you might have about your look and appearance. Treatments available include skin peel, various lasers and many more. One of our signature treatments at Bangsar Branch is the Zeltiq CoolSculpting Cryolipolysis. It is a treatment employing cooling technology to freeze fatty tissue, targeting the fat cells while leaving the rest of the body unharmed. As the fat breaks down, the body’s natural processes will remove the fat cells over time, resulting in a slimmer figure. This cooling technique is approved by the FDA and has been performed globally. It is a viable option for individuals looking for non-invasive alternatives to surgery or liposuction. There is also no downtime required for this treatment, saving your valuable time. 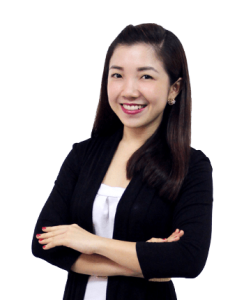 Our resident doctor at Bangsar Branch is the caring and kind-hearted Dr Jaswine Chew. She has a medical degree (MD) from Kursk State Medical University, Russia, and always likes to keep up with the latest developments in aesthetics. She has received various training in Aesthetic Medicine from non-invasive procedures to minimally invasive procedures, such as skin lifting and tightening therapy, skin laser therapy for pigmentation, rejuvenation, hair removal, tattoo removal, chemical peels, vaginal tightening laser therapy, slimming therapy, Master in HA filler injectable, Botox injection, and hair transplant therapy, to name just a few. 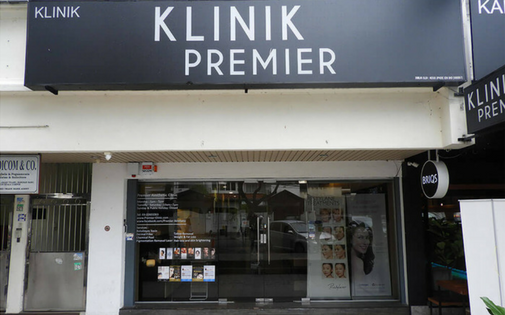 Easily accessible by major highways and roads, Premier Clinic Bangsar Branch is located on the Jalan Telawi stretch, near Bangsar Village 2 shopping centre. We are on the same row as Imperial Dental and Mediviron Bangsar clinic. 2 parking lots are available for free for customers by the roadside in front of our clinic on a first come, first serve basis. However, if these are occupied, you may find parking at the Bangsar Village 2 shopping mall, at a rate of RM1.50 per hour. The mall is only a 2-minute walk away from our clinic. Premier Clinic Bangsar branch is open to the public from Monday to Saturday. To schedule a consultation session with our professional aesthetic doctors and staff members, kindly call us at +603-2282 2263 or email us at contactus@premier-clinic.com. We offer FREE consultation. Clinic hours: Monday – Sunday, 10am – 7pm.